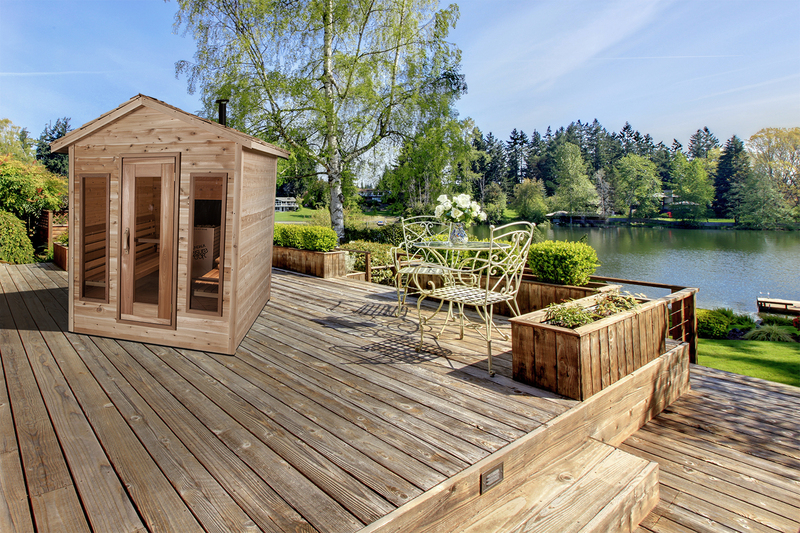 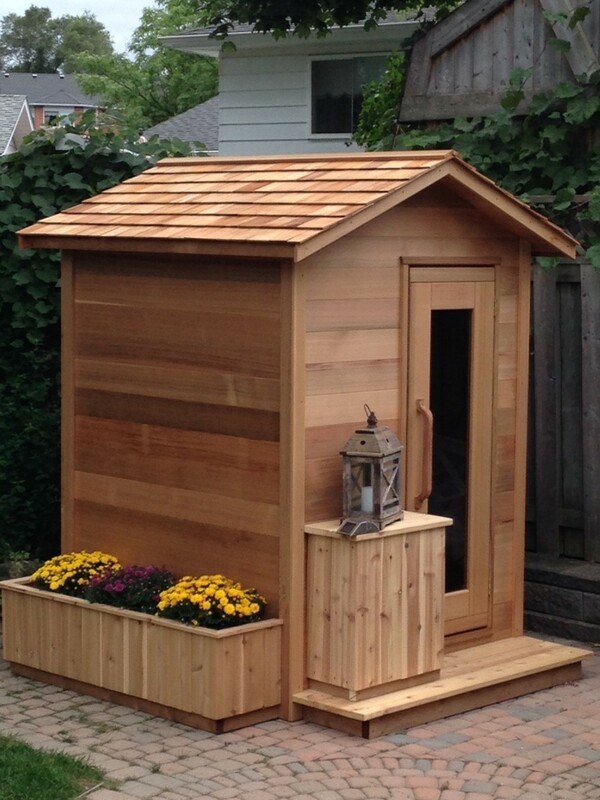 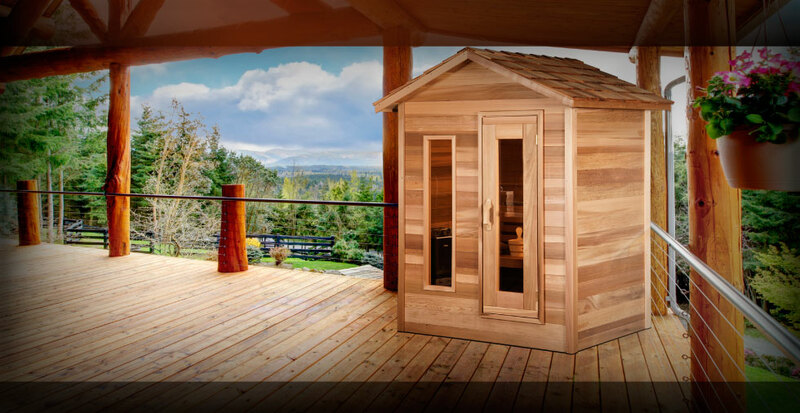 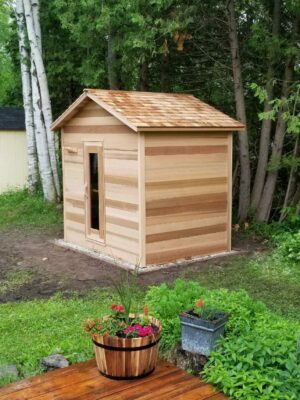 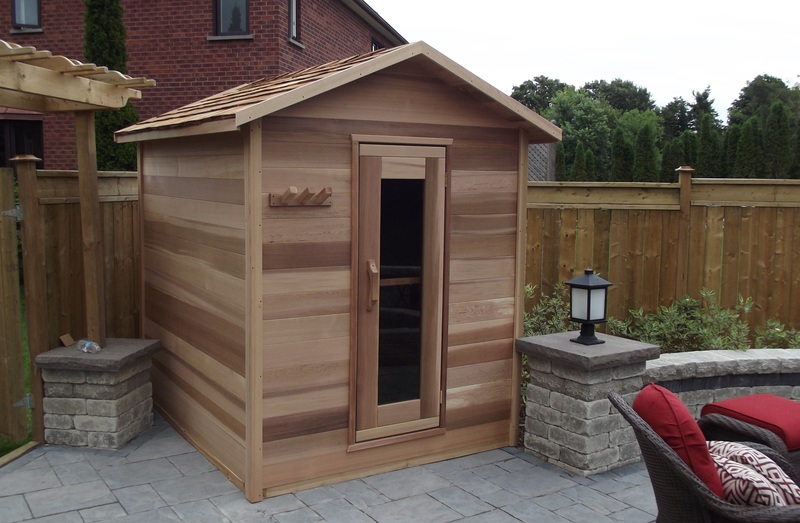 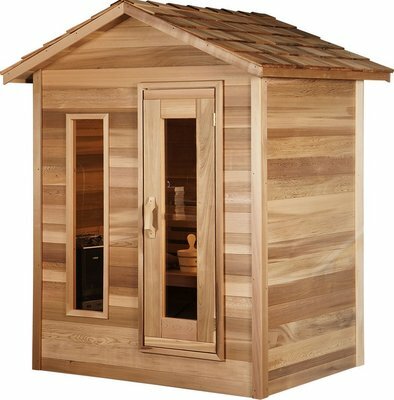 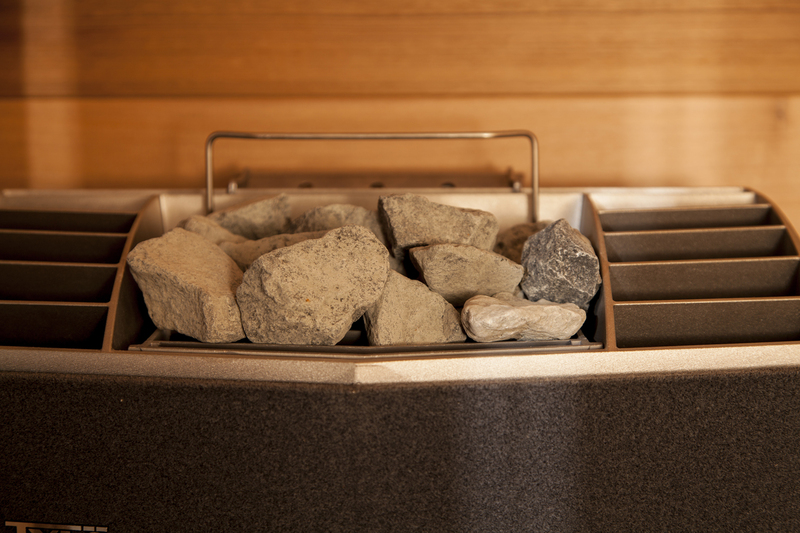 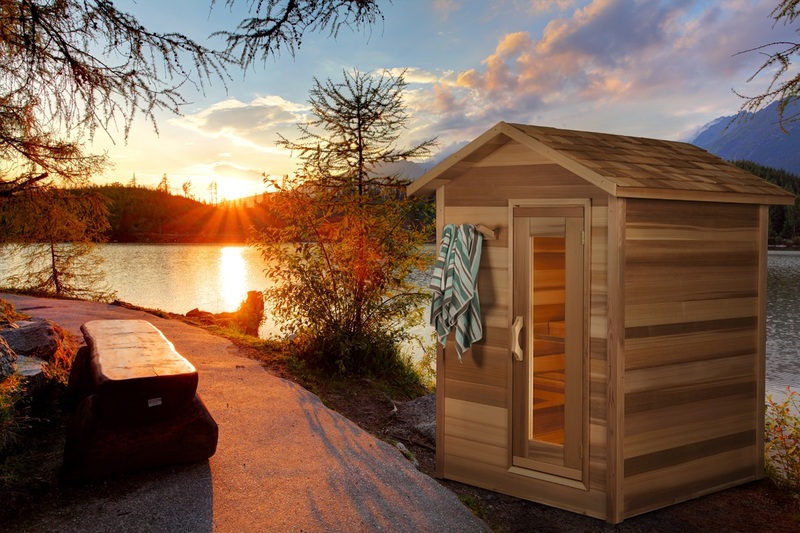 The Dundalk Outdoor Cabin Sauna is the perfect addition to your backyard. 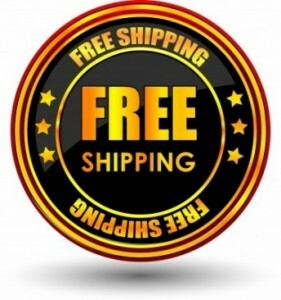 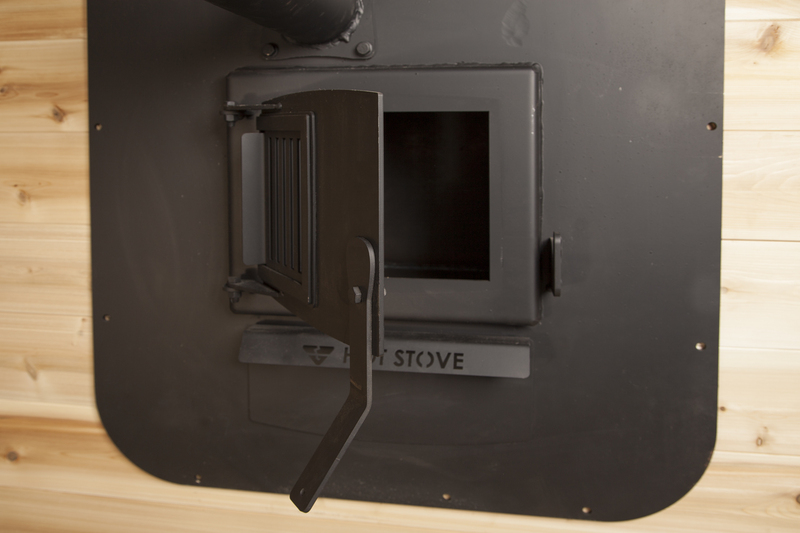 The heater is included in the price. 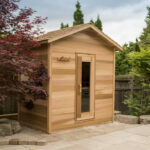 This outdoor sauna features either our great Wood Burning Stove or a made in Canada all stainless-steel Saaku heater, and inside sauna light and thermometer. 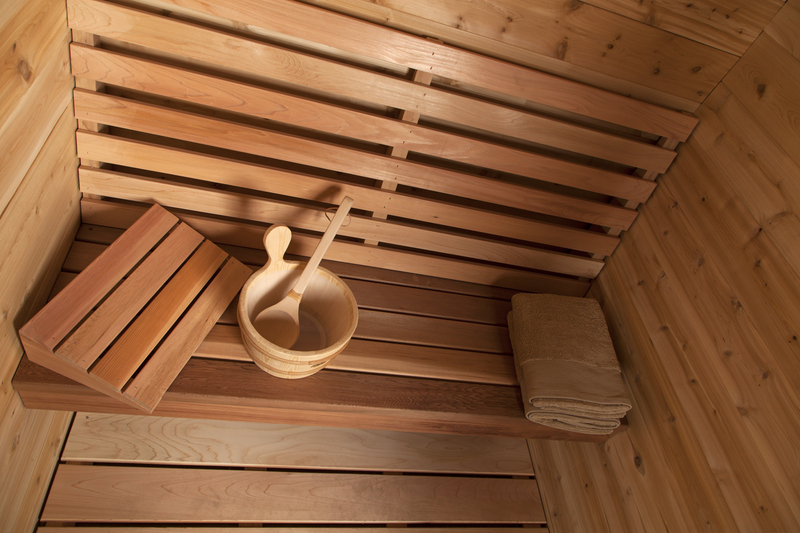 Each kit comes complete with a sauna bucket and ladle and easy to follow instructions for assembly.